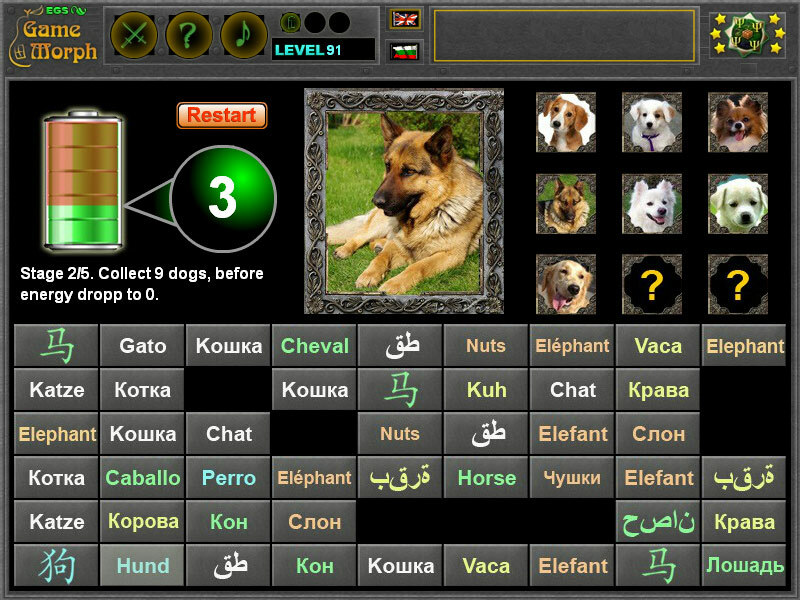 Online Language Learning Games for Kids Collection. 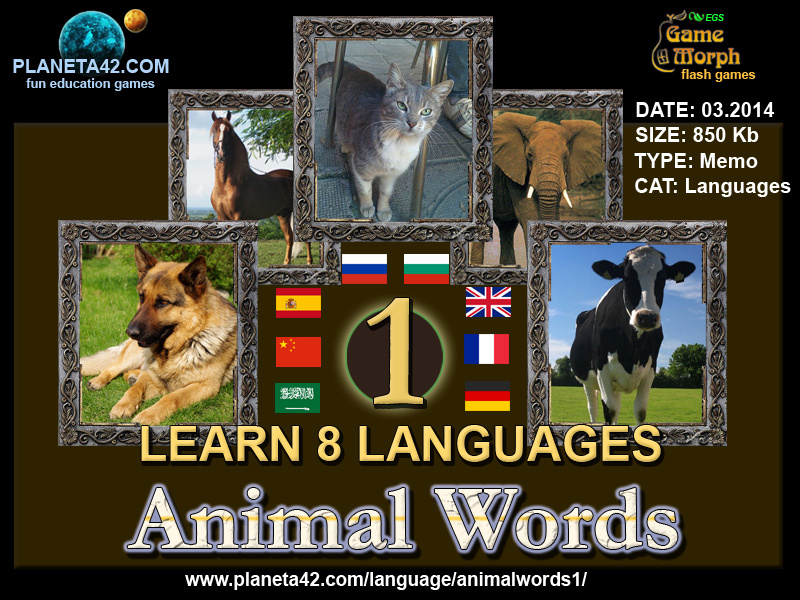 This collection include all language educational games suitable for kids and pupils in 3-8 grade. 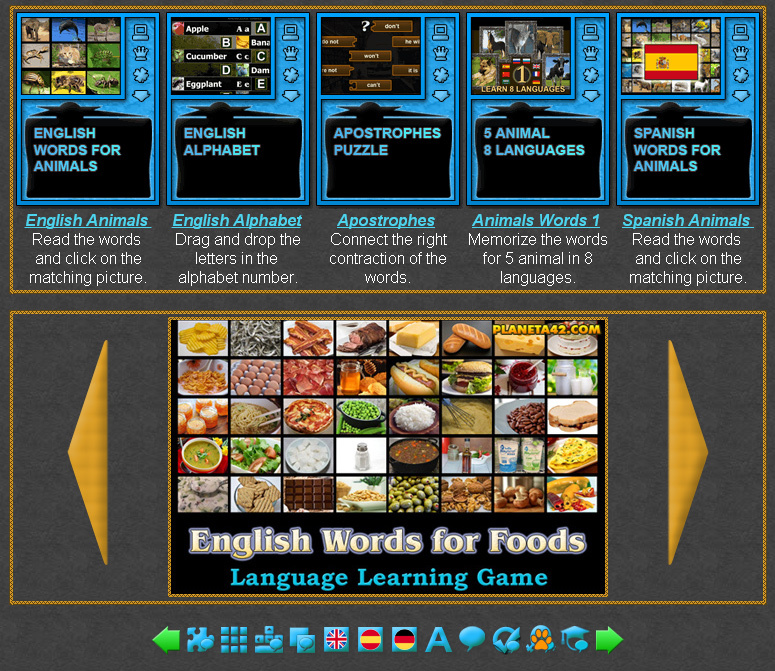 Free online games to teach and learn foreign languages for kids in lower grades. Fun educational kids games, suitable for online lessons and interactive classes. Interactive Language Learning for Kids. 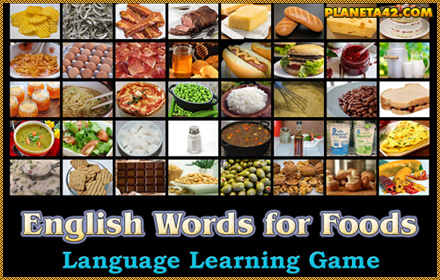 Fun Language Games for Kids Collection.